CRAZY DISCOUNT! 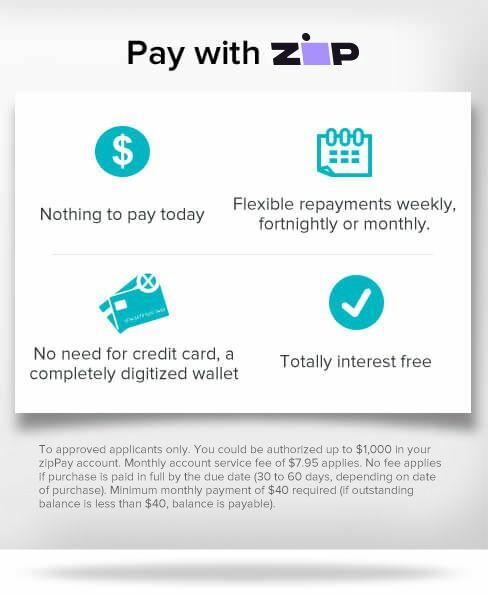 Was: $399.95 Now: $219.96! 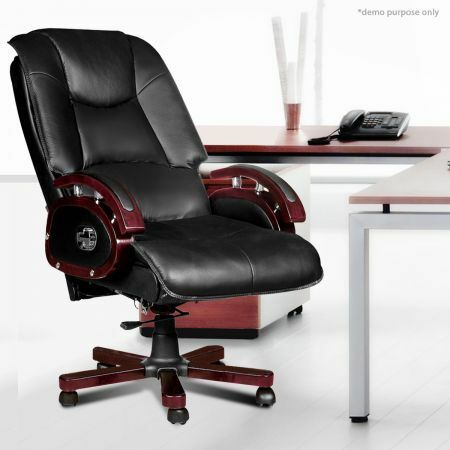 Go with this Reclining Leather Office Chair and make comfort an executive decision. 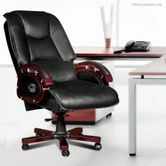 Tailored from top quality genuine leather and padded with high density soft sponge, this luxurious high back executive chair is ideal for office or home use. The comfortable genuine leather padded cushions, coupled with solid PVC back upholstery, create a sophisticated yet relaxed addition to any office, board room or home study. Crafted with curved wooden armrests, this office chair is classically comfortable. The reclining desk chair is easily height adjustable with its 80mm gas lift & has a sturdy steel base. The backrest is conveniently adjustable and features built-in lumbar support so your posture doesn’t suffer as you sit. Reward yourself, at work, or after a long day, with this Reclining Leather Office Chair. The Boss is Back! Had some issues with Australia Post but seller sorted them out. Nice work.